UMSC is grateful for our volunteer coaches that support this wonderful not for profit community soccer club year after year. In addition to holding clinics for our volunteer coaches, we have put together some resources for you to take advantage of. The Ontario Soccer Association (OSA) has done an incredible job putting together resources that we encourage all of our coaches to take advantage of. UMSC promotes & shares these webinars with our coaches on the UMSC twitter , facebook pages as well as by email when they are being hosted to encourage our coaches to take advantage of them. 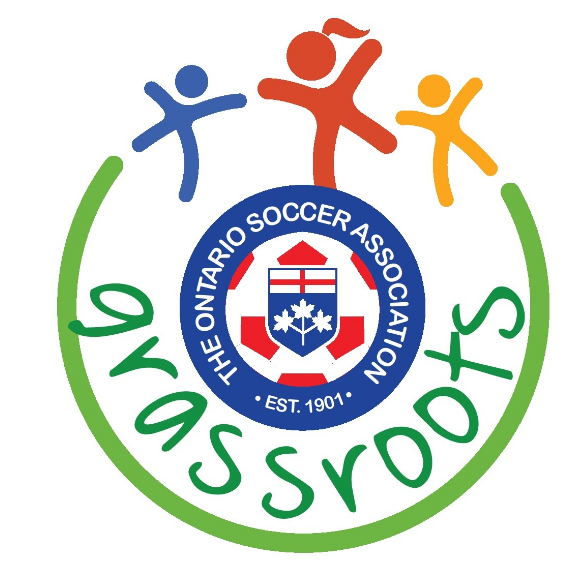 Here is a link to the Ontario Soccer Associations Coach Webinars: http://www.ontariosoccer.net/player/grassroots/grassroots-resources/grassroots-webinars we encourage all of our coaches to follow the OSA and key staff on Twitter. What is the Retreat Line? The retreat line has been introduced in the grassroots game over the past year to help develop a young player's ability to play out from the goalkeeper and keep possession as they build an attack. This teaching tool has also been used to help build confidence in players as they retain possession of the ball. The retreat line will come into play when the ball has gone out for a goal kick or when the goalkeeper has the ball in his/her arms. UMSC requires that all team implement that "FIFA 11+" warm up and core exercises into their training. This preventative program helps reduce players risk for injury for both male and female soccer players ages 14 and older. It was developed by an international group of experts and the effectiveness has been proven in a scientific study. Teams that performed the "FIFA 11+" at least 2 times per week had 30-50% fewer injured players. The programme should be performed, as a standard warm-up, at the start of each training session at least twice a week, it takes about 20 minutes to complete. Prior to games, only the running exercises (part 1 and 3) should be performed.